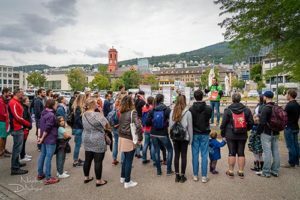 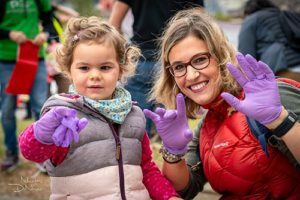 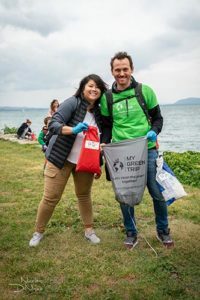 Even though My Green Trip is active in all the corners of the World, we wanted to get ‘back to the roots’ and organized a clean-up in our home country – Switzerland. 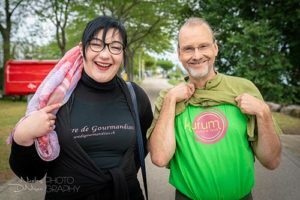 What a memorable week-end! 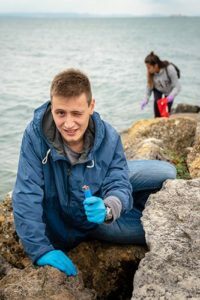 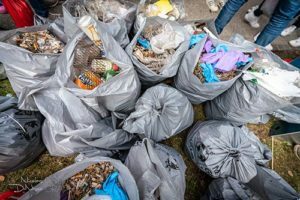 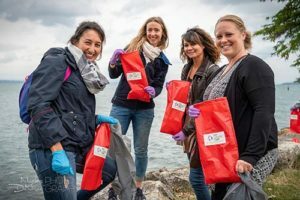 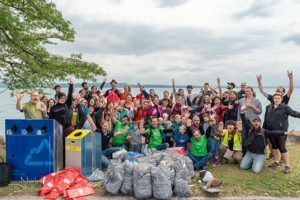 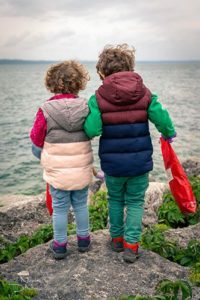 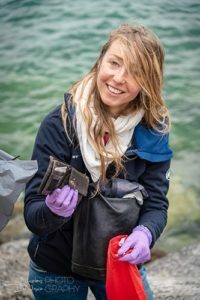 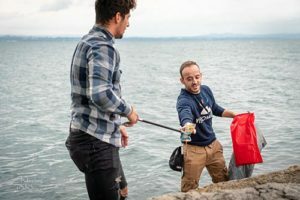 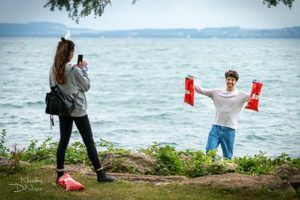 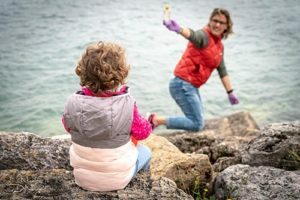 Together with 60 volunteers – adults and many kids too – My Green Trip cleaned up a portion of the shores of the Neuchâtel lake and collected more than 15 big bags full of trash along only 300 meters of coast! 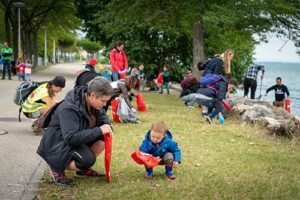 Not only was the impact immediately tangible and visible, but we also had great fun and tons of smiles in a fantastic atmosphere (the pictures below clearly show we’re not making this up 🙂 ). 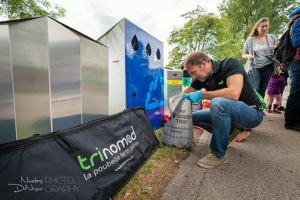 The clean-up was sponsored by Nature et Découvertes who offered one My Green Trip clean-up kit (make sure to order yours right away!) 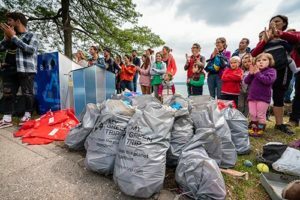 to every participant. 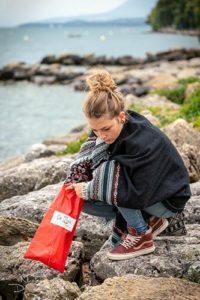 A special thank you to them for helping us spreading the impact of our actions beyond such events by offering inspired people the tools to act for the planet at their own scale and pace – whether at home or on holiday. 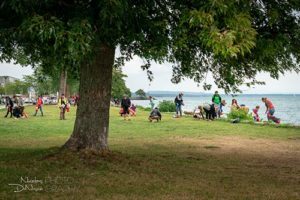 We’re looking forward to seeing you next time! 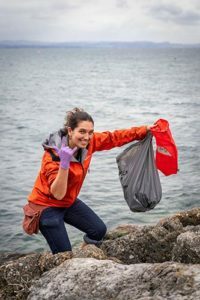 Let’s we clean the planet together!